This is very relevant to human geography and links in well with development and globalisation - for example the globalisation of the economy means that countries are now so interdependent that when things like this happen it has a knock on effect and everyone suffers (well, except the bankers it seems with their ridiculous bonuses). Also see this story and this article for an explanation of the banking system. 70 Million Views in 7 Days? Please check out this video and leave comments below with your thoughts. Are you going to join in on April 20th? 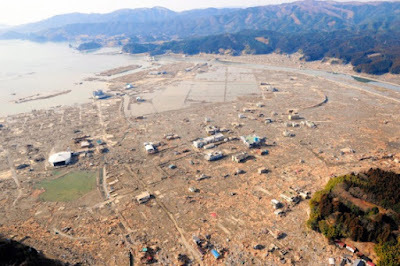 Check out these amazing photos of Japan before and after the Tsunami. You can use your mouse to switch between photos which allows a really interesting comparison. 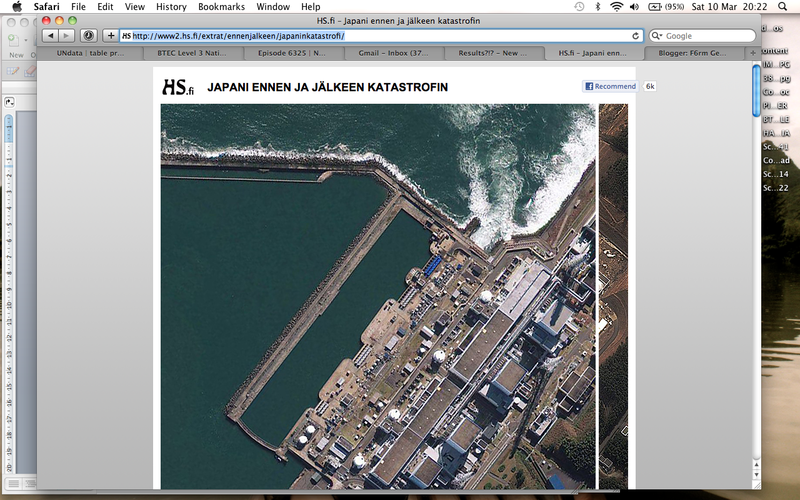 The first link shows aerial views before and after the tsunami struck, while the second link shows the clean up operation one year later. Were there any early warning systems for the earthquake? Yes. There was a national system installed on 2007 to warn people of earthquakes and this system gathers information from over 1000 seismographs from around japan. 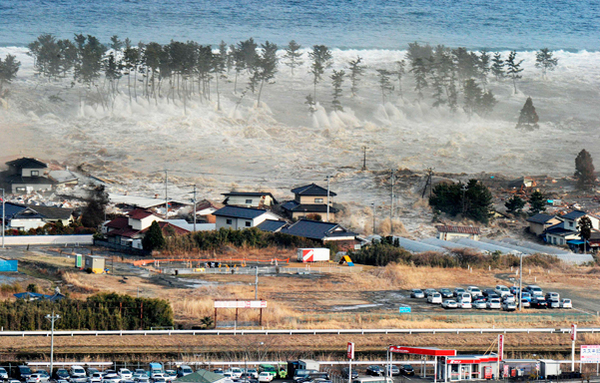 After an earth quake is detected the system automatically sends out a warning after on 8.6 seconds of first detecting the earthquake. It sends warning messages via a number of different ways such as through automatic messages on TV, through the mobile phone network and radio. 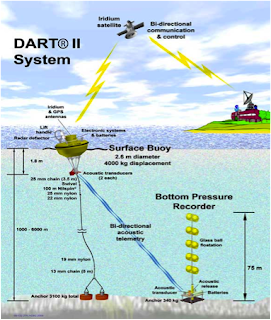 Were there any early warning systems for the tsunami? Yes. 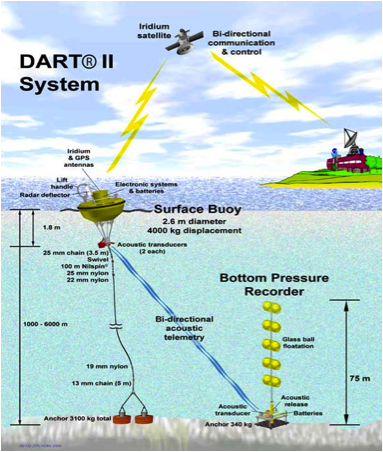 There is a chain of tsunami buoys around the pacific that detect tsunami’. But it takes longer to detect tsunami’s, around 8 minutes, so many places only had around 15 minutes of warning before it hit. Were there defences against a tsunami? Yes. At least 40% of japans 22,000 miles coast line is lined with concrete sea walls, break waters and other structures that are meant to reduce the impact of high waves and an tsunami. But many of these seawalls and structures were inadequate and were effected by japan sinking one meter after the earthquake. The Kamaishi Tsunami Protection Breakwater, 1,950 m (6,400 ft) long and 63 m (207 ft.) in depth, was completed in March 2009 after three decades of construction, at a cost of $1.5 billion. 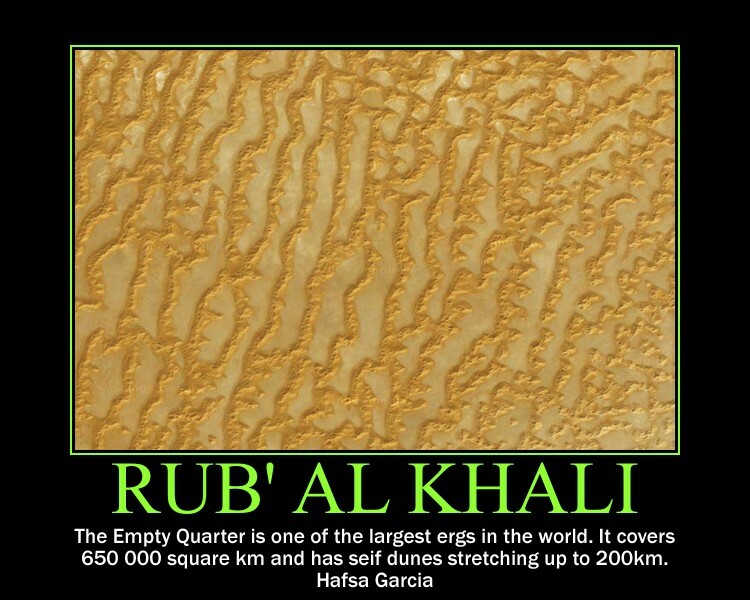 It was the world’s deepest breakwater. 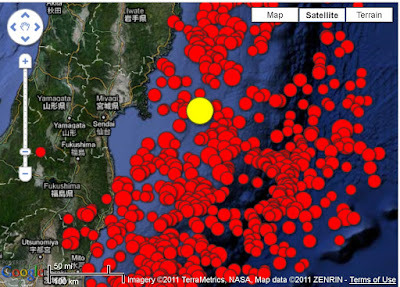 But this did not help against the tsunami and over 1300 people have been killed or are missing. Were the buildings protected against the threat of an earthquake? Yes. After the Kobe earthquake in 1995 became a world leader in engineering against earthquakes for new structures and the retrofitting of old buildings to protect them against earthquakes. Strong Japanese building codes specify rules for short, medium and tall buildings. New buildings shorter than three stories are required to have reinforced walls and foundation slabs of a certain thickness. Mid-rise buildings such as hospitals and laboratories in Japan often rest on huge rubber or fluid-filled shock absorbers. Many large building have large weights on the top of them which will move to counter any movement of the building. Buildings were also built with large rubber shock absorbers into their foundations and cross bracing of buildings to help prevent brake up during shaking. Was there education to prevent loss of life? Yes. Local authorities issue advice to people on how to prepare for an earthquake by securing homes, appliances and heavy furniture and getting together earthquake kits. 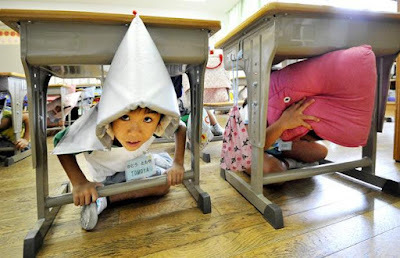 Schools, offices and factories have frequent earthquake drills. The government and offices observe disaster prevention day, 1st September. Very interesting video about how the trade winds played a role in globalisation. 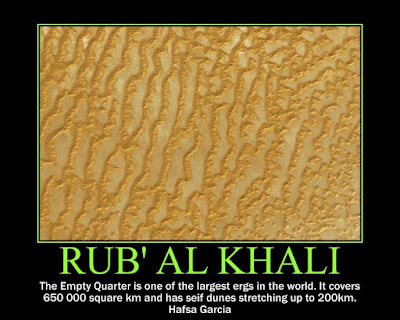 AS - this is a good video to help you understand the causes of deserts. A2 - this is a great way for you to incorporate some synopticity!! 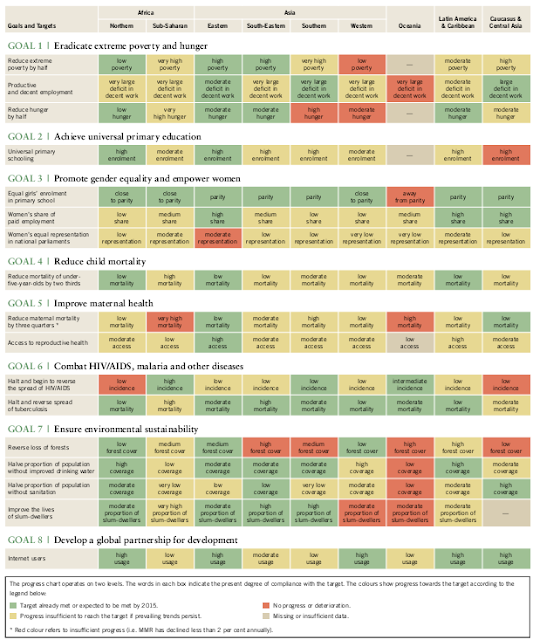 How much progress have we made towards meeting the MDGs so far? The chart below show's how far we've come. Green is target met or close to meeting, Yellow is probably won't meet unless some drastic changes are implements and red is no progress or it's got worse. 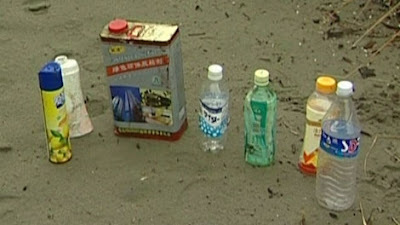 Some of the debris washed up on the beaches of Tofino, Vancouver Island. Another secondary effect from the Japan earthquake was that dangerously high levels of radiation had been recorded in the water at one of the reactors of the earthquake-hit Fukushima Daiichi power plant. 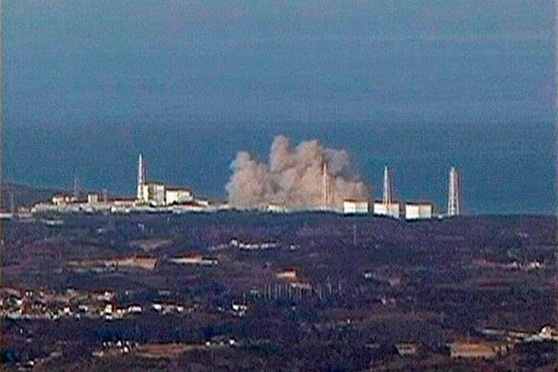 The tsunami, which occurred as a result of the earthquake, damaged power supply cables, disabling the power supply and resulting in the cooling of the three reactors. Many weeks had passed of focused work to restore power to the Fukushima Daiichi power plant, enabling heat to be removed from the reactors. The earthquake also had a huge effect in the business industry, with first-quarter profits in 2011 falling slightly of market expectations for the firm Coca-Cola. The United States’ drinks firm made £1.15bn in the first three months of 2011, up by 18% from 2010. However, earnings were still 1% lower than expected because of lost revenue from Japan, where sales suffered as a result of the earthquake and tsunami. With many buildings damaged or flooded by the tsunami, shops were closed and customers couldn’t buy products, such as coca-cola products. Furthermore, aftershocks from the earthquake were also a secondary effect. 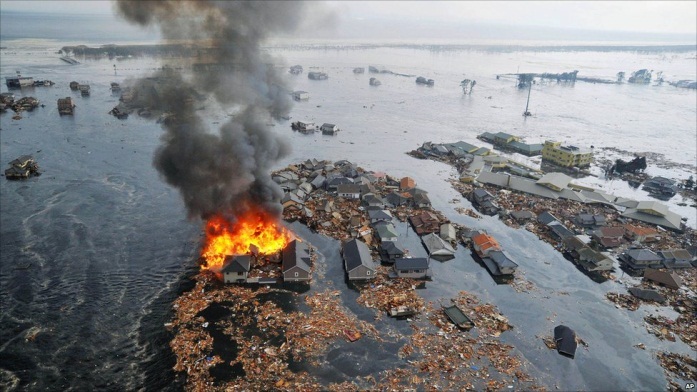 On Thursday 7th April 2011, a reported 7.1 magnitude earthquake struck north-east Japan. 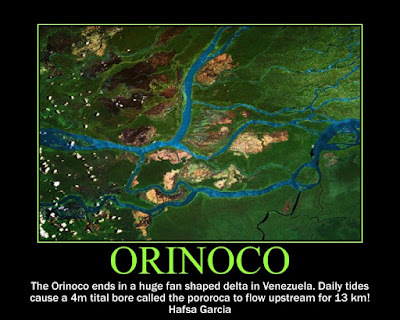 Several buildings were damaged, power was cut to 3.6million homes and three people lost their lives. 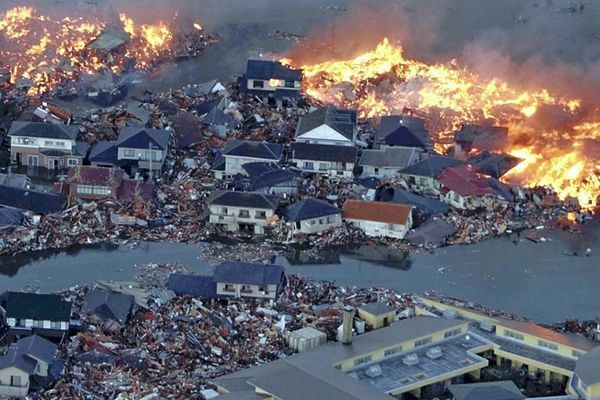 It was the most powerful aftershock since the earthquake on 11th March 2011. 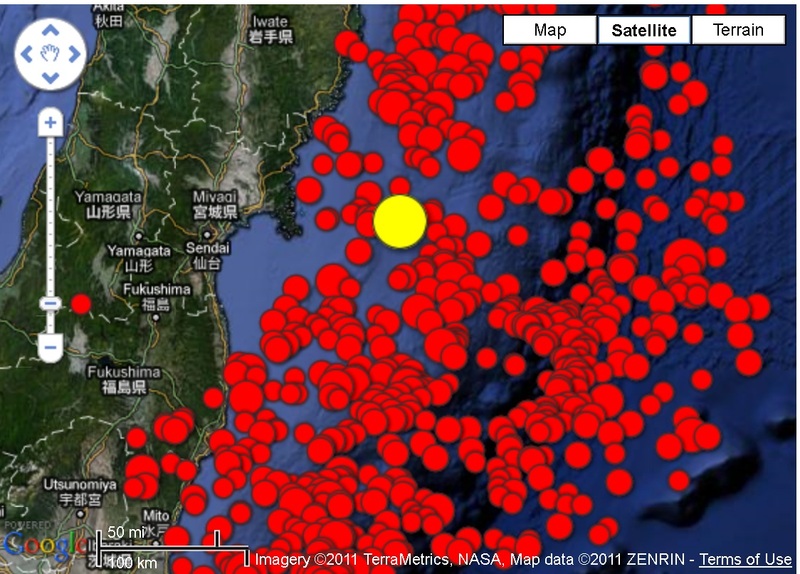 Where: The earthquake occurred 250 miles off the North East Coast of Japan's main island Honshu. 116 countries and 28 organisations offered assistance to Japan. Even Afghanistan with a very low GDP donated $50000 to the disaster. Indonesia, which was the worst hit country in the 2004 tsunami, sent rescue workers, medical assistance and supplies. Indonesia's Government also donated US$2 million. Taiwan provided over US$243 million, the highest amount in the world, in aid from the government and public combined. Taiwan also hosted a fundraising concert that raised $26 million for the disaster. Thailand also alone donated approximately $6.6million as well food and other necessities. The UK sent 70 rescuers to Japan, including two search dogs, a medical support team and 11 metric tons of specialized rescue equipment. Many NGO’s also got involved providing aid for the disaster. · In freezing temperatures survivors huddled together in shelters and hoarded supplies as rescue workers searched the coastline to search for any survivors in the rubble. · Helicopter crews looked for survivors on rooftops and flooded farmland. · 100000 soldiers assigned to establish order, organise rescue work, and distribute blankets, bottled water, food, and petrol. 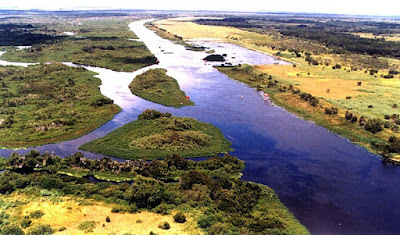 · Offers of aid poured in from other countries, including China and the USA. 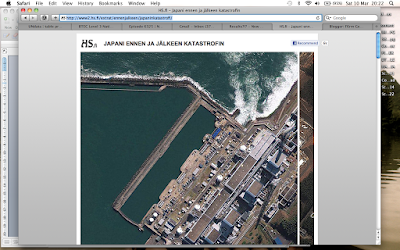 · An exclusion zone was set up around the Fukushima nuclear plant. 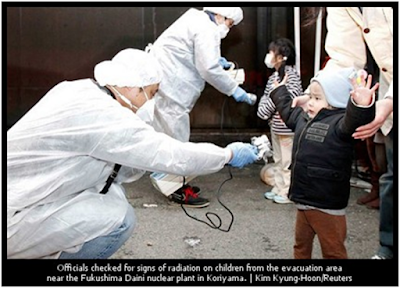 Homes were evacuated and iodine tablets, to prevent radiation sickness, were distributed. · There were no reports of looting or violence. · Grievance from deaths of family members and friends, and many people who have lived there for generations have had to leave their homeland behind. The aid has helped people financially to receive basic necessities, in times of suffering. · Japan will have a big price to pay for the disaster. The country was already the most heavily indebted in the industrialized world and the repair bill will have to be raised by more government borrowing. Private companies also faced heavy costs. Japan is an economically developed, rich country so will find it easier to recover than many less economically developed countries, such as Haiti. 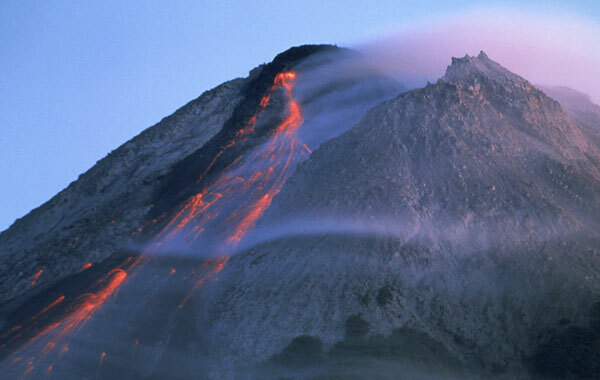 There are also other videos relevant to plate tectonics, which can be found down the left hand side of the page.